Keith is the co-owner and lead editor of Heartwood Films. He started filming with youth camps and fell in love with the process. Keith has design experience from his education in graphic design as well as architectural design. 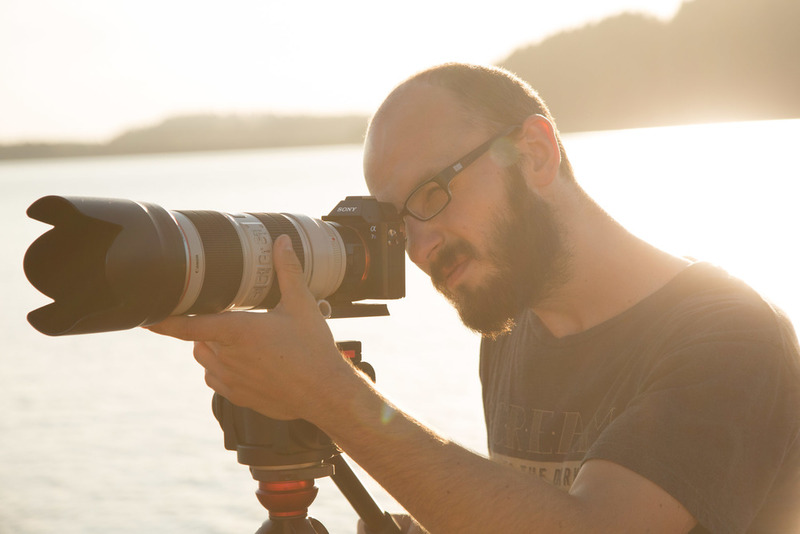 This helps him craft our films and images to meet your needs. His experience and friendly attitude make Keith a big part of who we are. 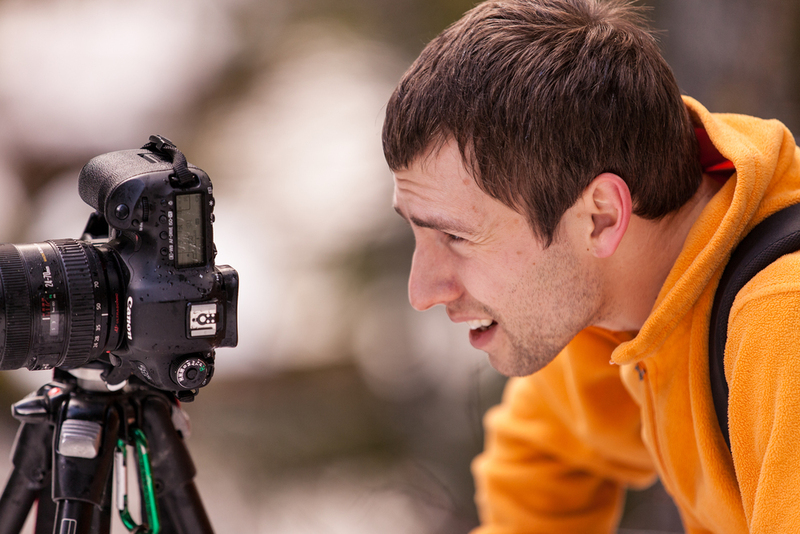 Nathan is the co-owner and director of photography at Heartwood Films. He brings an elevated attention to detail to his love of creating still and moving images. Nathan has a masters in chemistry from the University of Oregon. Go Ducks! His technical skills and knowledge make him an invaluable member of our production team. Laura's joyful personality can make anybody's day better. She has been making films with her friends since she was very young. Along with her love of video Laura is also an avid gardener and dancer. Her creative spirit and rock solid camera skills have made her a great part of the Heartwood team.